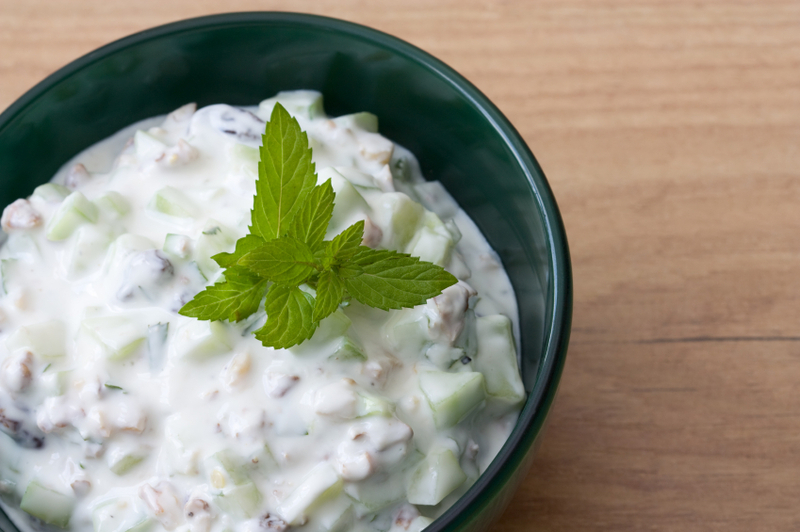 In a medium bowl, stir together the yogurt, cucumbers, garlic, and shallot. Season with dill, salt and pepper. Refrigerate for at least 1 hour to blend flavors.